Opening on 8 June 2019, the new publishing headquarters joins Hauser & Wirth’s three gallery locations in its native Switzerland and marks a significant step in the continued expansion of Hauser & Wirth Publishers. 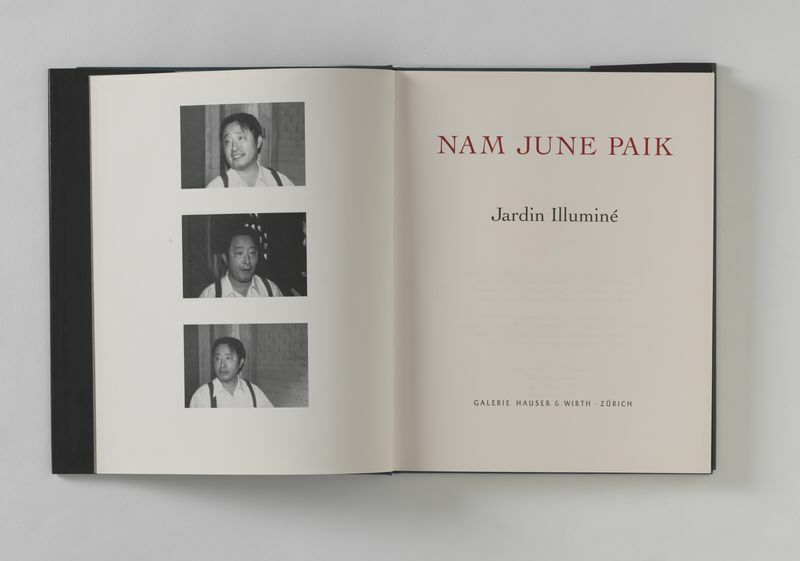 Since its founding in 1992, the gallery’s publishing activity has grown into a dynamic imprint that produces more than twenty titles per year, with a special focus on artists’ archives and writings. The Hauser & Wirth Publishers headquarters will be a multifaceted space, functioning primarily as a bookshop where visitors can engage with its full range of titles, as well as a site for archival presentations. 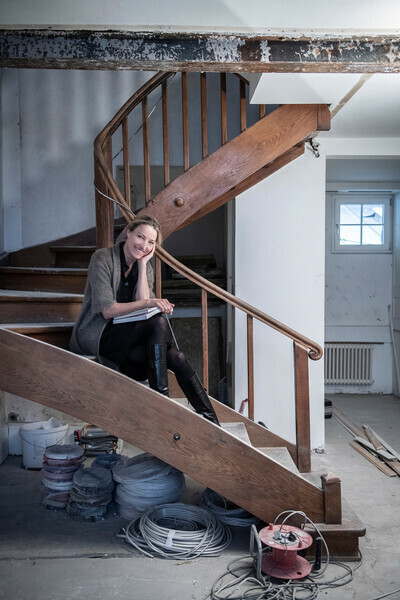 The headquarters will serve as a hub for research and scholarship, housing the Zurich component of the imprint’s international editorial team led by Dr. Michaela Unterdörfer, who has helmed Hauser & Wirth Publishers since 2005. Located at Rämistrasse 5, in the heart of Zurich’s cultural district, the Hauser & Wirth Publishers headquarters will occupy the former home of the Oprecht & Helbling bookshop, opened in 1925, and Emil and Emmie Oprecht’s legendary Europa Verlag, founded in 1933. 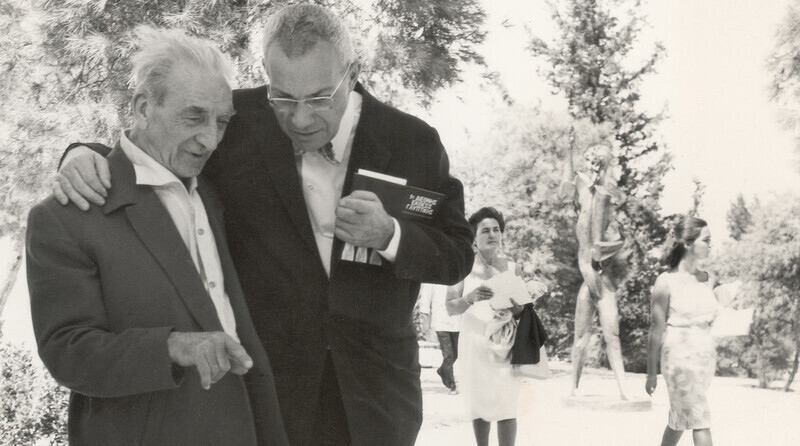 Specializing in the publication of political writings of emigrant authors living in exile, Europa Verlag collaborated with titans of literature, philosophy, critical theory, and design – including Ernst Bloch and Thomas Mann – many of whom regularly gathered at the publishing house. It is surrounded by renowned establishments that include Zurich’s Schauspielhaus, Kunsthaus, Opera House, Kronenhalle, Café Odeon, and Corso, which have hosted an international community of artists and intellectuals, such as Hans Arp and James Joyce, for more than a century. 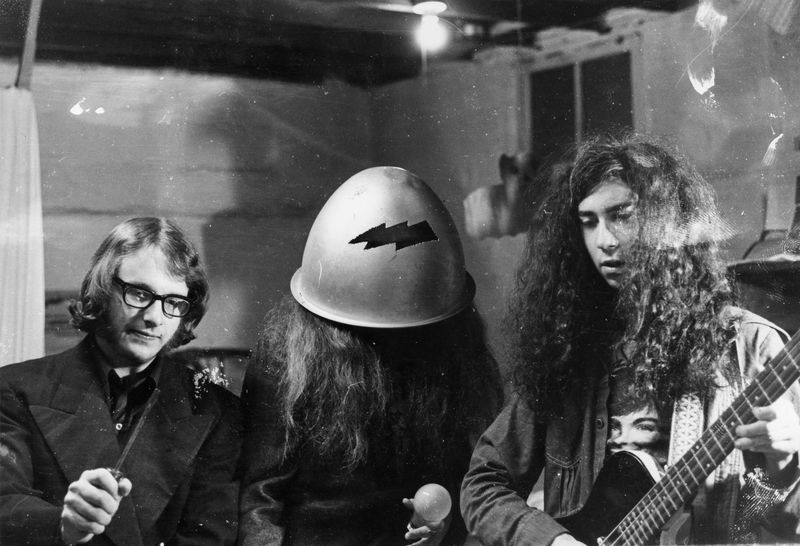 Europa Verlag was also closely associated with the great Swiss polymath, Max Bill, part of whose estate is represented by Hauser & Wirth. A champion of a new visual language that could be understood by senses alone, Bill proved a lasting influence on the conventions of Swiss design. 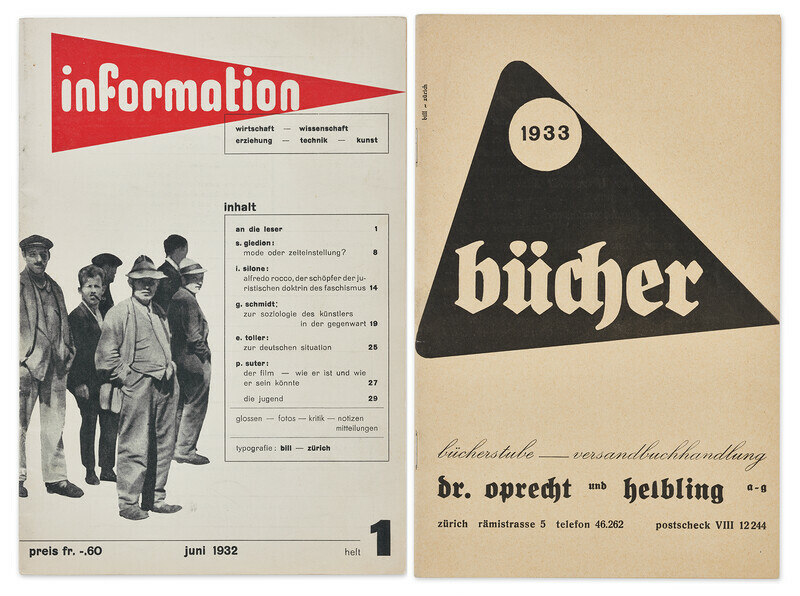 Applying the tenets of Bauhaus, Bill designed the anti-fascist magazine ‘Information’ from 1932–34, published by the Oprechts, as well as the Europa Verlag’s 1933 publishing catalog. 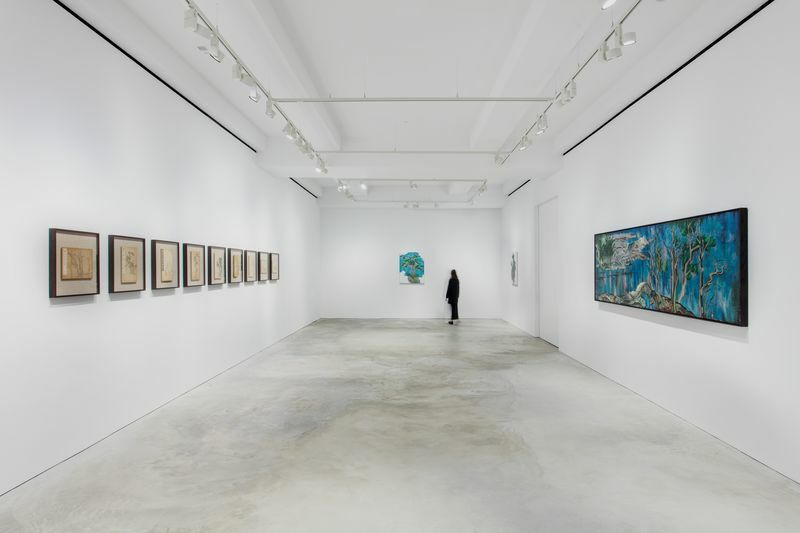 The storied history of the building and its role in the trajectory of publishing makes it a natural fit as the new home of Hauser & Wirth Publishers and continues the gallery’s enduring interest in revitalizing historic architecture, giving a new lease of life to cultural spaces that invigorate surrounding communities. From the conversion of the former Löwenbräu brewery building into its first permanent venue, Hauser & Wirth Zürich, in 1996, to the transformation of a collection of 18th-century farm buildings into world-class art center Hauser & Wirth Somerset, the gallery has sensitively restored and developed historically significant architectural structures that respond to their environments. For the remodeling of the Hauser & Wirth Publishers headquarters and bookshop, the gallery is collaborating with esteemed Swiss design firm Dioma. Founded by Marco Dionisio, Dioma has conceptualized innovative retail projects across Europe and was recently awarded the 2019 German Design Award in the Retail Design International category. The new, 55-square meter space will retain some of the building’s original architectural details, including a wooden staircase and charming book elevator on a manual pulley system, installed in the 1930s that continues to function today. In an additional nod to the cultural history and context of the Rämistrasse location, the new bookshop’s register will be constructed from a previously unrealized furniture project by Belgian artist, Georges Vantongerloo, a close friend and contemporary of Bill. 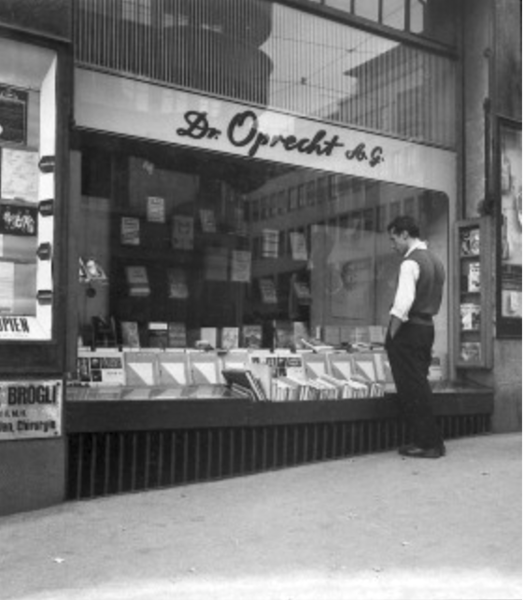 Oprecht & Helbling bookshop, opened in 1925, Zurich Switzerland. 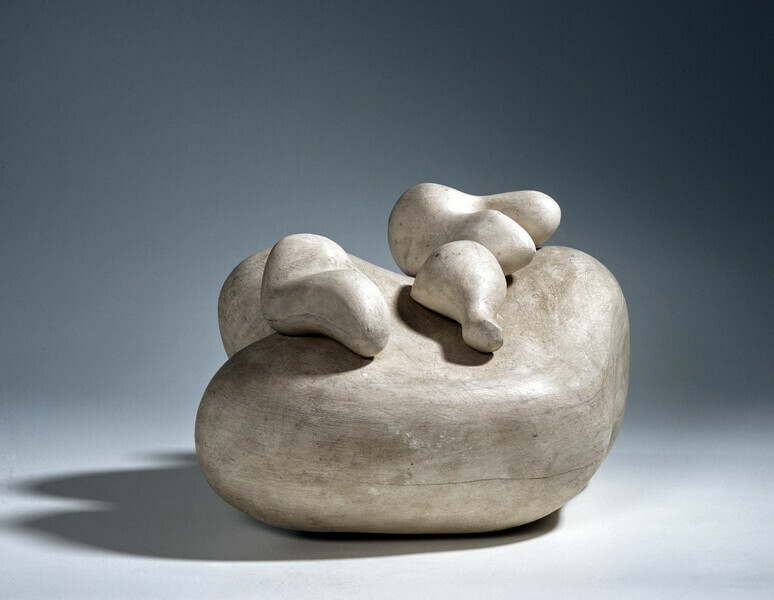 The Hauser & Wirth Publishers headquarters and bookshop will open on 8 June during Zurich Art Weekend with a party and book launch for its newest publication ‘Louise Bourgeois & Pablo Picasso.’ Opening the following day on 9 June at Hauser & Wirth Zürich is ‘max bill. bauhaus constellations,’ a major exhibition on view through 14 September 2019, that coincides with the centenary of the Bauhaus and explores the dynamic dialogues with the group of artists Bill met at the influential German school. 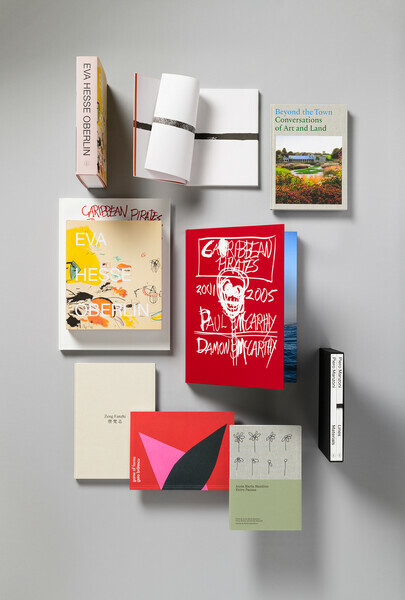 The Hauser & Wirth Publishers Bookshop will be open to the public Monday – Friday, 10 am – 6 pm, and Saturday, 10 am – 4 pm.